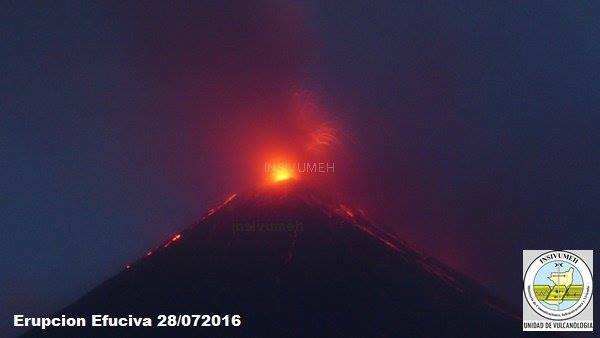 Three different volcanoes around the world were very active in the last 24 hours. 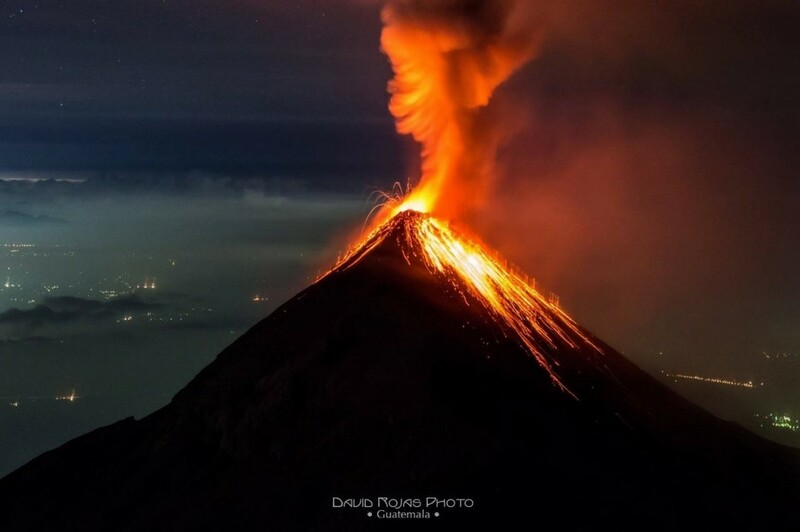 A strong eruption with ashfall was recorded at Volcan de Fuego, Guatemala. 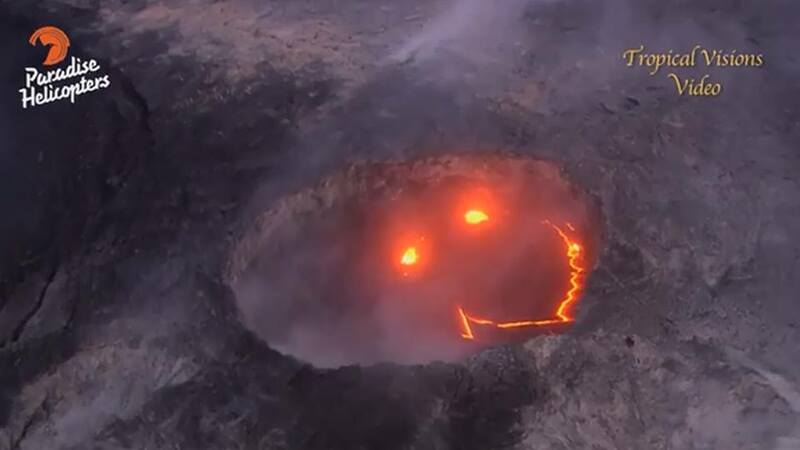 The Kilauea volcano has reached the ocean for the first time in 3 years… And that makes him happy. Finally, ash and gas emissions were filmed at Pavlov this morning. 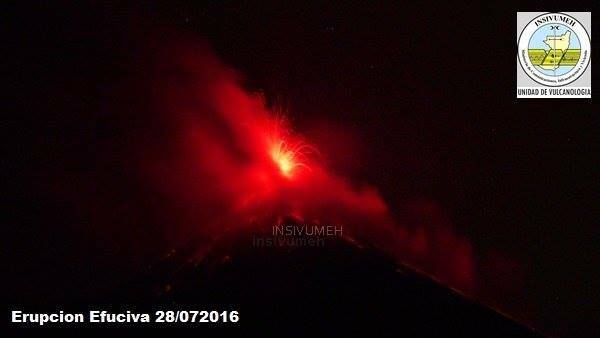 This is the tenth eruption of the Volcán de Fuego in 2016. But what a strong one. 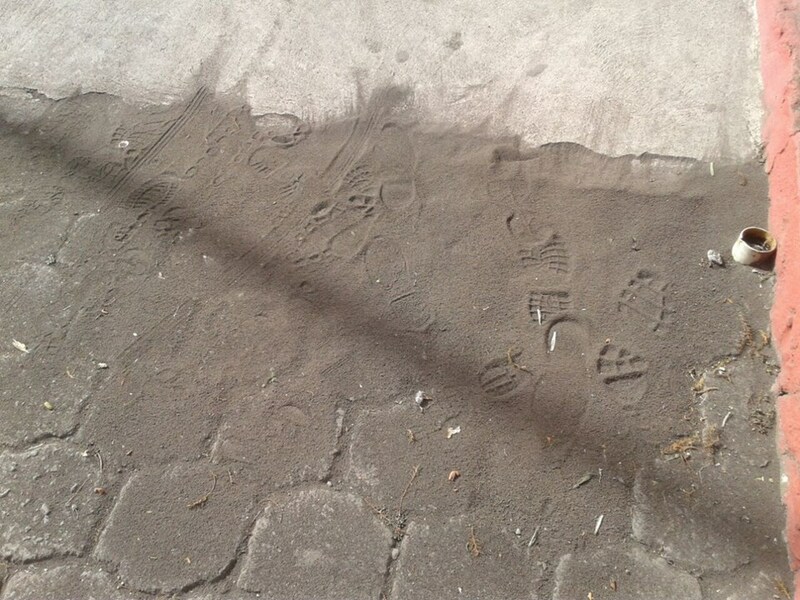 The explosions generated a column of ash to a height of about 4,900 meters (16.076 feet). 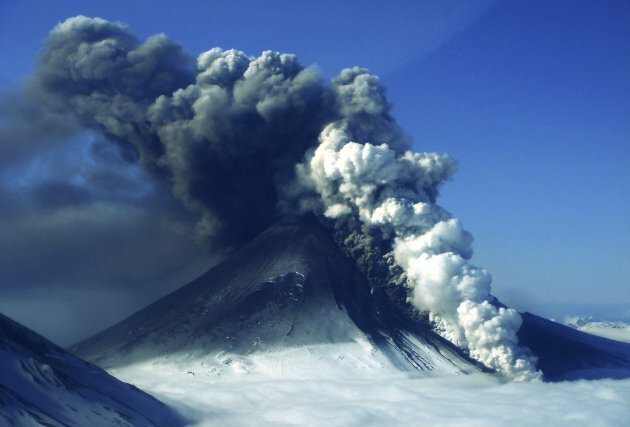 The explosions were accompanied by strong rumblings with strong shock waves felt over 15 km around the volcano and sounds similar to train locomotives. Into the Canyon Las Lajas, with a length of 1,500 meters, and causing moderate avalanches around the edge of the crater. 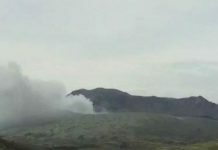 Ashfalls have been reported in the villages of Sangre de Cristo, San Pedro Yepocapa, and others located on the southwest flank at least 10 kilometers to the west and the southwest around the volcano. 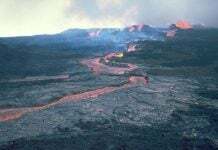 This eruption show constant explosions and lava flows, however this activity can increase and generate pyroclastic flows mainly in ravines Las Lajas and El Jute. 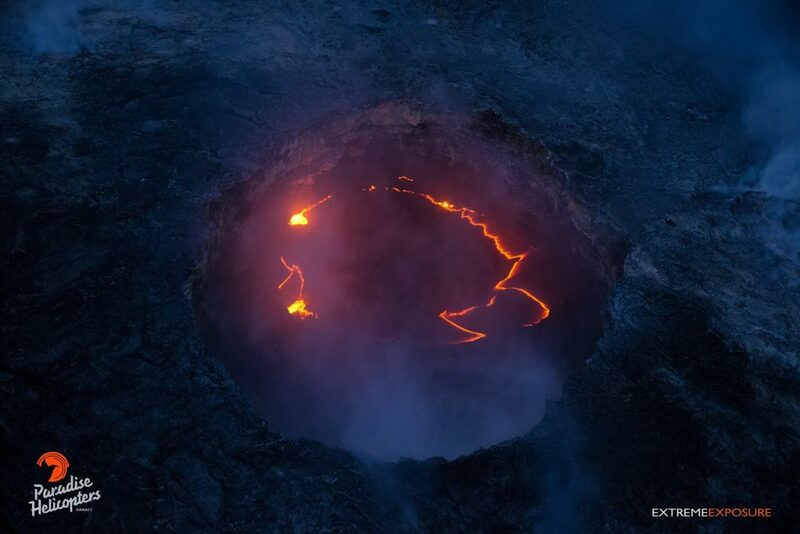 After reaching the ocean for the first time in 3 years, the lava of the Kilauea volcano is laughing! Vigorous steam degassing was observed in web camera images this morning. 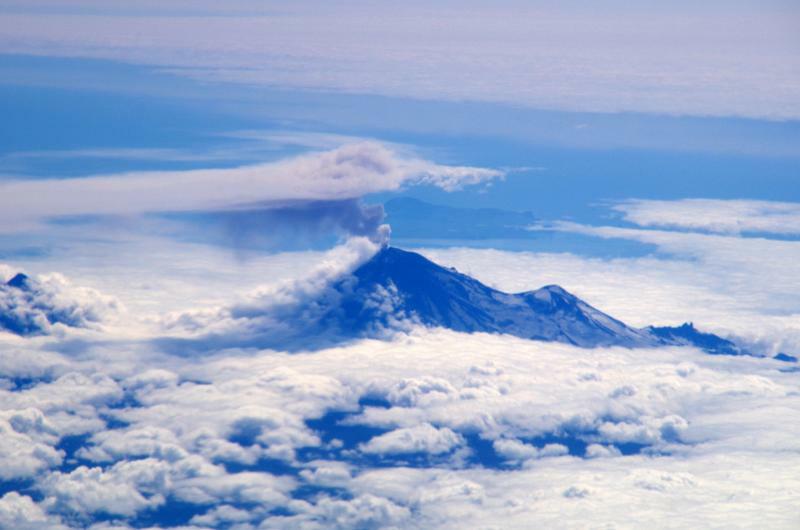 Satellite observations and pilot reports indicate minor amounts of ash associated with the steam cloud at an altitude of less than 15,000 ft (4.5 km) asl. 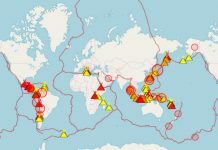 Seismicity remains elevated, with periods of volcanic tremor continuing. 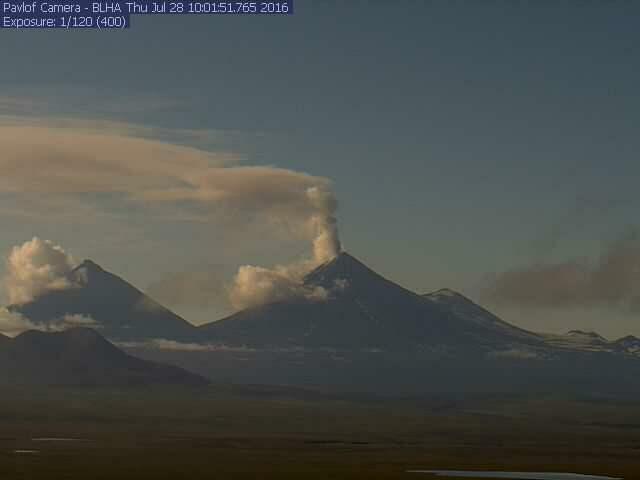 Activity is currently at relatively low levels but an increase in eruptive activity is possible and could occur with little or no warning. And here a last video just for your eyes!